remix a clip and win a boxed version of Resolume Avenue 4! 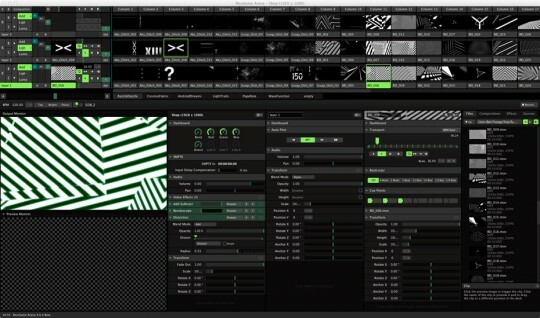 our friends at resolume have given us a very simple clip – a line going across the screen. to enter the contest, go here and either remix that clip or do a remix of someone else’s remix of that clip by the end of june. may the best remix win! if you don’t have a chance to remix the clip, go check out the entries and rate them to help us determine a winner. clips take part when uploaded as remix (or remix of a remix, or remix of a remix of a remix, …) to that clip. version of the software on their website. check out our contest-channel for regular updates, we’re going to host some more contest there soon. if you want to host also a contest get in contact. last weekend we were at the swiss vj camp ‘12 which was great fun and a pleasure to see so much swiss vjs together. and hey we’re open for other vj camps and vj festivals also, so invite us! This year at the mapping we were only spectators, but liked it very much. thanx guys! Greets to all at the LPM. See you in Rome. 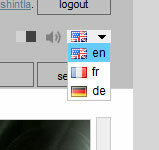 This entry was posted on Freitag, Juni 1st, 2012 at 13:18	and is filed under news. You can follow any responses to this entry through the RSS 2.0 feed. Both comments and pings are currently closed.